The comms2point0 UnAwards recognise genuine creativity, innovation and solid results within public sector communications. The awards are determined through a mix of judging panel and community voting, which means they’re fair, and awarded without bias or agenda. The event itself laid back, held during the day, free to enter and cheap as chips to attend – with good company, a movie, sweets thrown in! 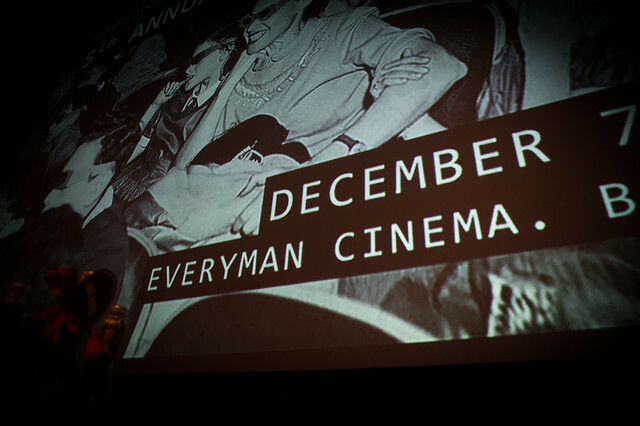 We were thrilled to be asked to provide photographs and video of the event – held at the Everyman Theatre, Birmingham.